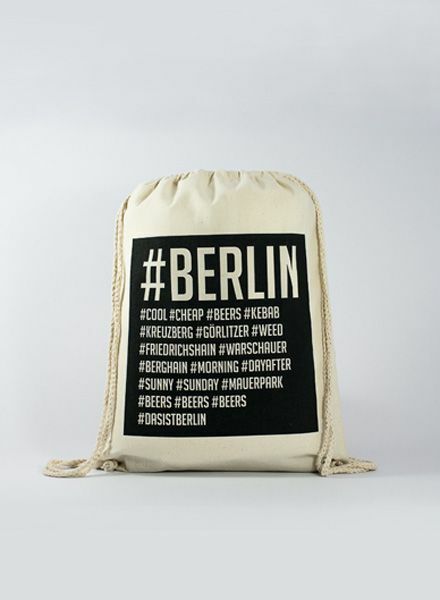 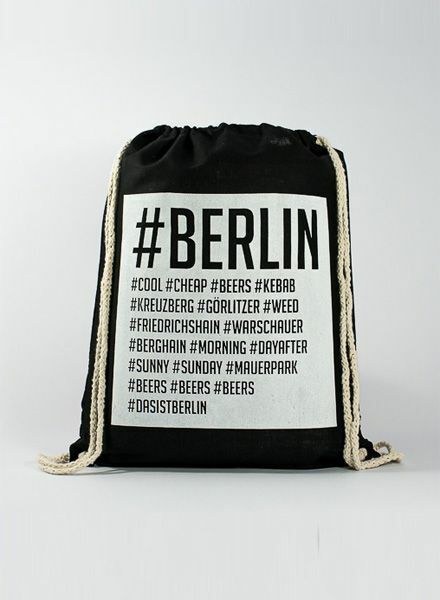 This is THE GYMSACK of Berlin and tells you the youngest city in Europe! 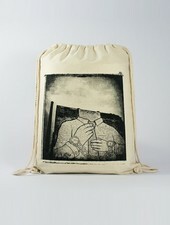 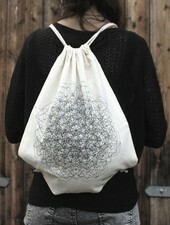 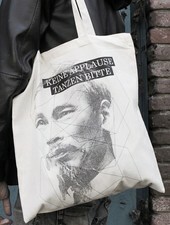 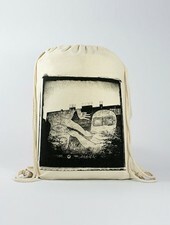 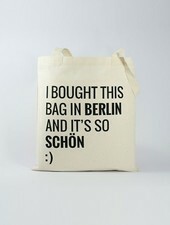 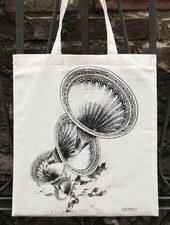 And obviously like the tote also the Black Gymsack it’s screen printed in Berlin. 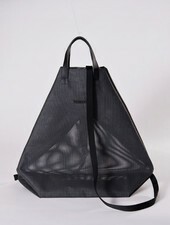 Original design by Officine Berlinesi.